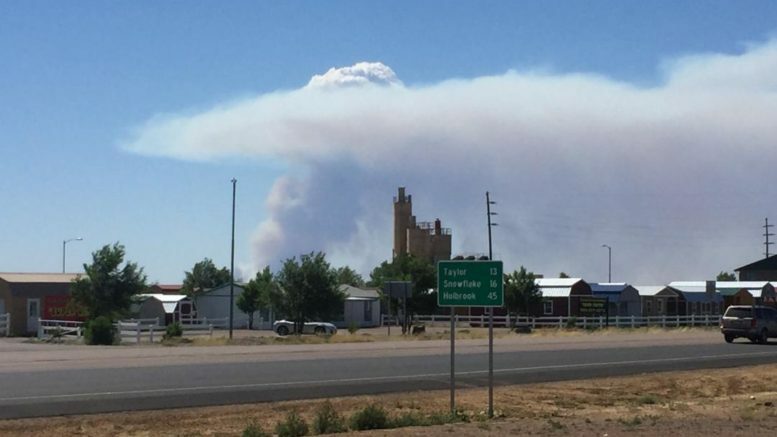 Brush fires have closed State Route 377 in both directions between Holbrook and Heber-Overgaard and State Route 277 from Heber-Overgaard to Snowflake, according to the Arizona Department of Transportation. There is no estimated time for the roadways to reopen. Motorists should consider delaying or altering their travel plans because several brush fires are burning in the area. ADOT suggests the following detour: State Route 77 to State Route 260.